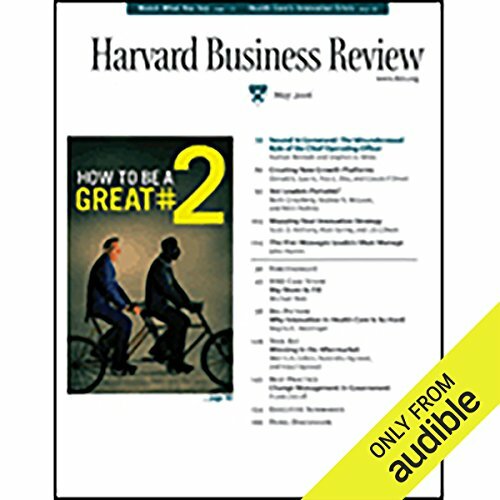 Showing results by narrator "Harvard Business Review"
This month's issue includes three complete articles. From "Forethought," Ian Bremmer and Fareed Zakaria explain how to hedge your political risk in China. 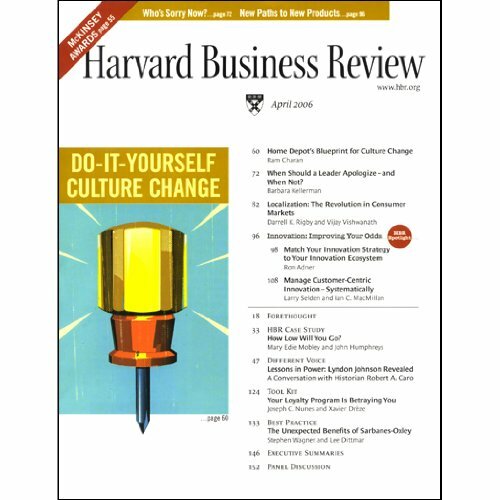 Then, in "Innovation, The Classic Traps," Rosabeth Moss Kanter offers practical tips on how to keep your creative team from getting bogged down. 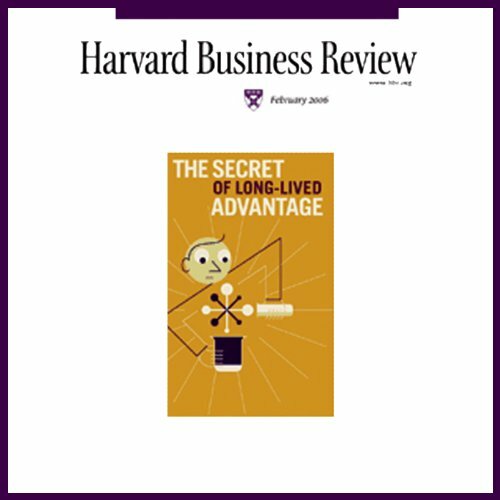 The third article, by Michael Useem, explores "How Well Run Boards Make Decisions." For generations, Procter & Gamble generated most of its growth by innovating from within - building global research facilities and hiring the best talent in the world. 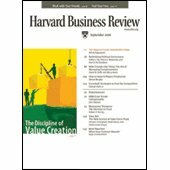 Back when companies were smaller and the world was less competitive, that model worked just fine. 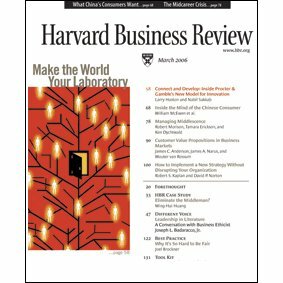 But in 2000, newly appointed CEO A.G. Lafley saw that P&G couldn't meet its growth objectives by spending greater and greater amounts on R&D for smaller and smaller payoffs. So he embraced a "connect and develop" model. 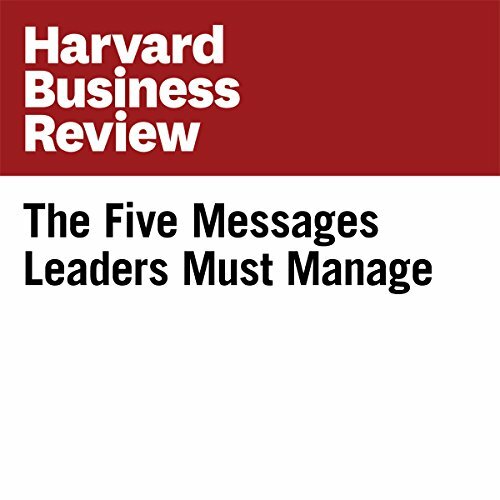 If you want to know why so many organizations sink into chaos, look no further than their leaders' mouths. 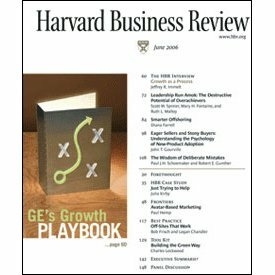 Over and over, leaders present grand, overarching - yet fuzzy - notions of where they think the company is going. Advertising has always targeted a powerful consumer alter ego: that hip, attractive, incredibly popular person just waiting to emerge from an all-too-normal self. 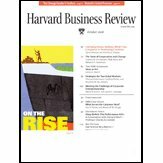 Now, in cyberspace, consumers are taking the initiative and adopting alter egos that are anything but under wraps. 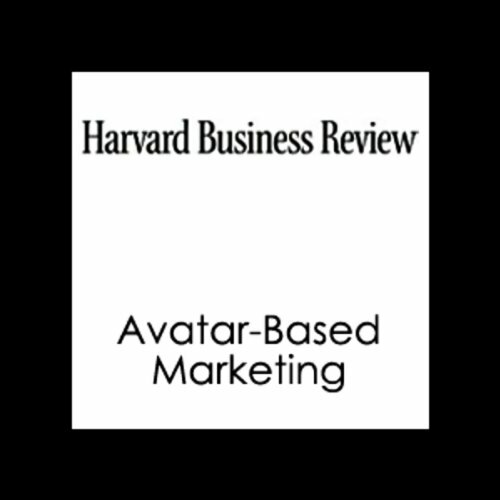 These online personae, called avatars, represent a huge population of "shadow" customers who can be analyzed, segmented, and targeted. This month's lead article is a must-hear, "Connect and Develop: Inside Procter & Gamble's New Model for Innovation." Two top P&G executives describe how the consumer products giant has successfully broken the R&D mold. 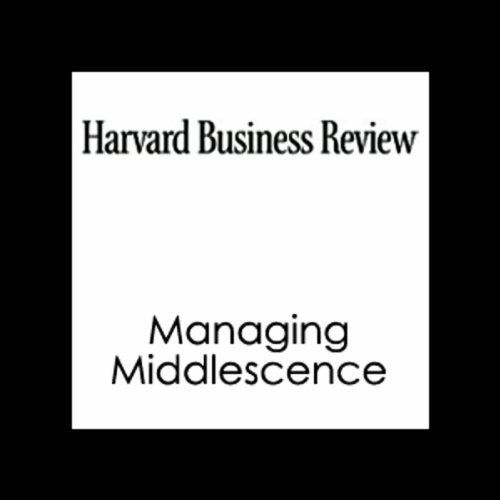 Also, in "Managing Middlescence," three leading consultants - Ken Dychtwald, Robert Morison, and Tamara Erickson - offer great advice on managing mid-career employees. This edition also contains two OnPoint summaries. This month's issue includes three complete articles: ""The Wisdom of Deliberate Mistakes," "Avatar Based Marketing," and "Profiting from the Long Tail." 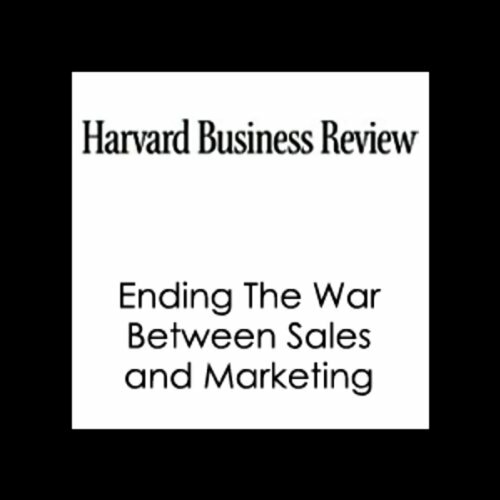 Plus, you'll hear OnPoint summaries of three articles: "Eager Sellers and Stony Buyers: Understanding the Psychology of New Product Adoption," "Leadership Run Amok: The Destructive Potential of Overachievers," and "Off Sites That Work." Finally, there are Executive Summaries of the three remaining articles. By: Paul Hemp, Paul J.H. Schoemaker, Robert Gunthier, Daniel G. Goldstein, Dominique Goldstein, Diana Farrell, Charles Lockwood, more. 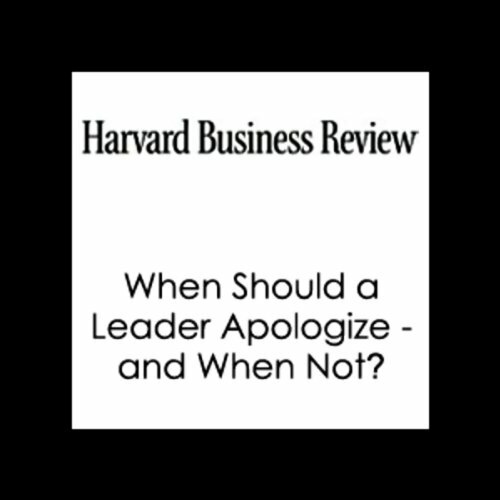 This month's issue includes two complete articles: "When Should a Leader Apologize and When Not?" and "Your Loyalty Program is Betraying You." 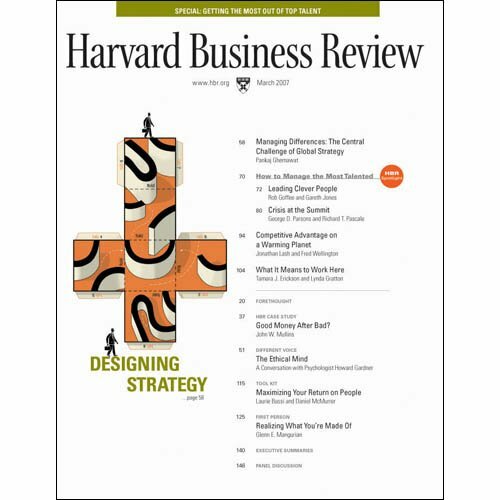 Plus, you'll hear OnPoint summaries of three more articles: "Home Depot's Blueprint for Culture Change;" "Match Your Innovation Strategy to Your Innovation Ecosystem;" and "Localization: The Revolution in Consumer Markets." 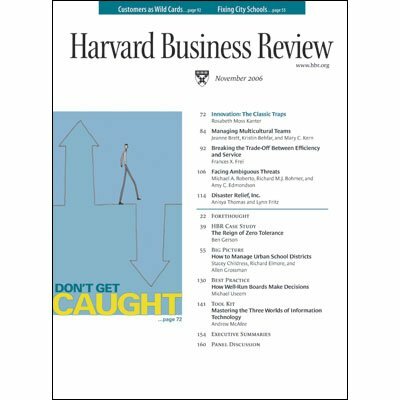 And you'll get Executive Summaries of two additional articles, along with special commentary by HBR Senior Editor Gardiner Morse.